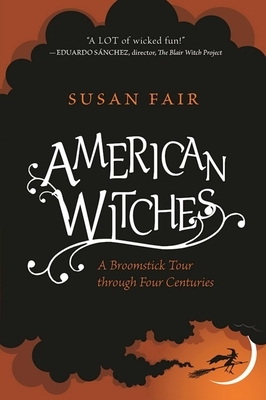 Susan Fair is most at home exploring the crossroads of weirdness and history. She has written for a number of outlets, including Blue Ridge Country, the Gettysburg Experience, Cryptomundo, the Rumpus, and several newspapers. She is the author of Mysteries & Lore of Western Maryland. She works for a public library and at the Boonsboro Museum of History, which houses relics of weird history, including an actual witch’s spell book. Susan lives on the shoulder of South Mountain in western Maryland.